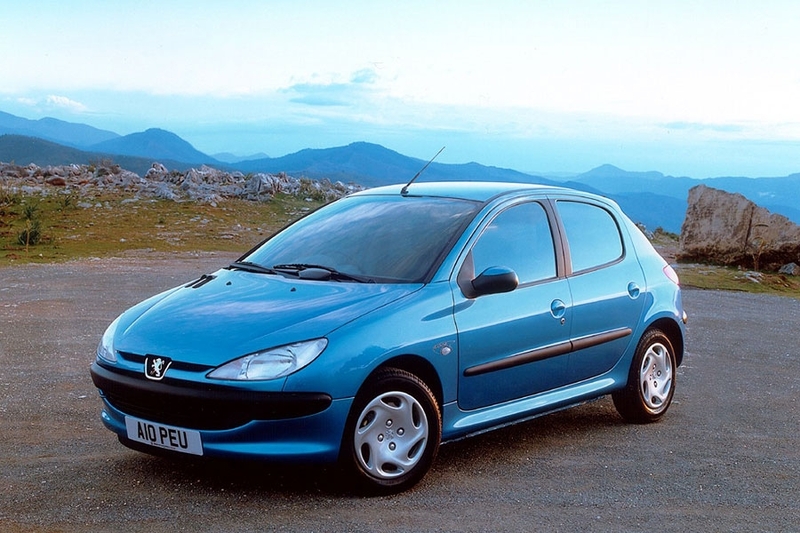 Back in 2010 I bought a Peugeot 206, it has lasted me a good many years and I have put a large amount of mileage on the clock. Sadly it is time for the car to go the motoring heaven, it will not pass it’s next MOT and would be too expensive to push it through another year. I promised myself when I bought the Peugeot 206 that I was going to use this car a lot more than my last car (which was only really used to get to work and back home). I have traveled a lot in my Peugeot 206, proof can be seen from a lot of the pins in the Locations section of my site. 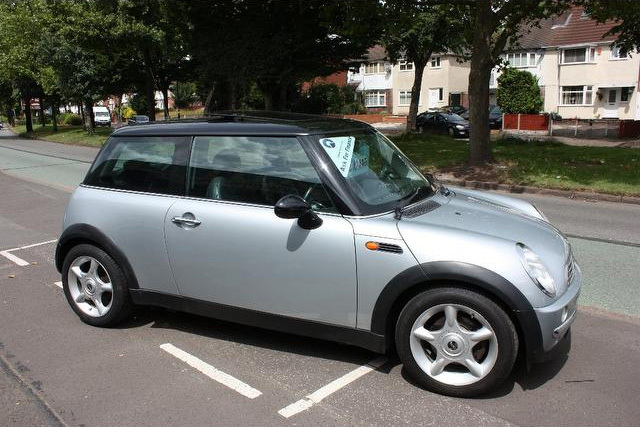 As you may have already guessed, I’ve just brought a Mini Cooper, lets hope that this car lasts just as long if not longer, I still have lots of new places I want to visit and a lot of places I am sure to visit again.